There are 17 critical areas to get right when it comes to installing a high performance culture. 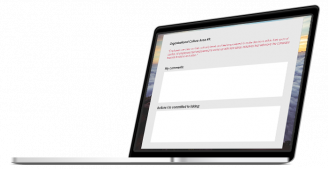 The Action Checklists are an action-orientated tool that covers all 17 culture areas for easy self-rating and improvement tracking. A healthy, high-performing team culture awaits you! 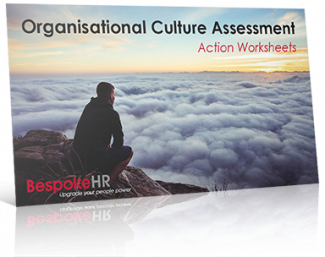 If you'd like to take action and make your culture better, then download a free copy of the Action Worksheets. The Action Worksheets are a handy tool to help you identify the areas you want to improve, and map out the actions you are going to take. Stay accountable to making the changes you need to upgrade your culture. Yes, please send me a copy of the Action Worksheets!